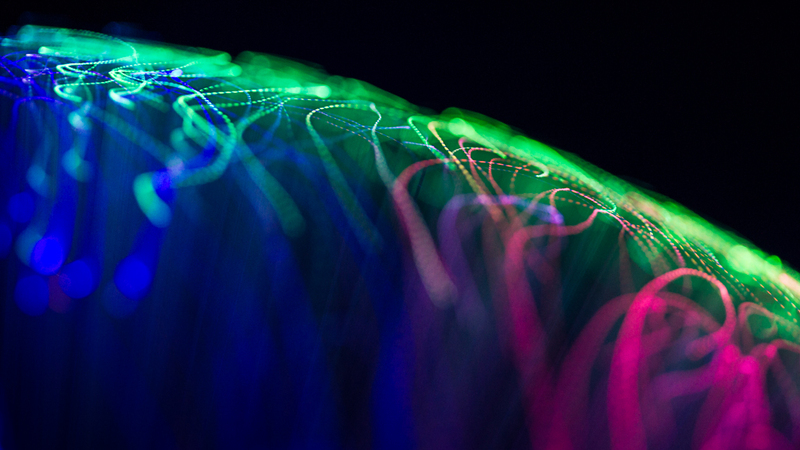 In my spare time I’ve started to work on photos of fiber optic lights again. This morning I published this one which I quite like. Tell me what you think. Yet more fiber madness ! Of course my fiber obessession is intact! Another result of obsessing about fiber in a novel way.